We are officially now in the winter months. This means taking extra care when driving, making sure our vehicles are winter-proofed (winter tires, safety kits, etc, etc.) 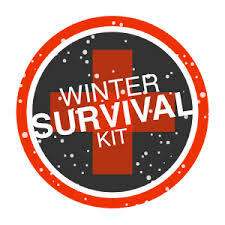 among other cold-weather survival tactics! I am new home owner so I am always thinking of safety in terms of home security, making sure that ice on the driveway is melted so no one slips, and always checking our fire and carbon-monoxide detectors. I am fortunate enough to have quite a few precious nieces and nephews in my life so now I see hazards in a different light now that I know how much little ones like to get into things and lick/eat things! This only further enforces my desire to ensure everyone big AND small is kept safe! My husband, father and brothers sometime work alone and I get worried if I can’t immediately reach them (classic worrywart syndrome). It could also be that in my old age I am becoming more practical. In any case all of these factors have had me looking to technology to help ease some of my worries. For instance I am in love with our Home Security System that allows us to arm and disarm the alarm from our phones, receive alerts and check on our house while we are away. Today on CTV I got to share some of my other favourite safety-related apps. Let’s get into the review part of this blog! 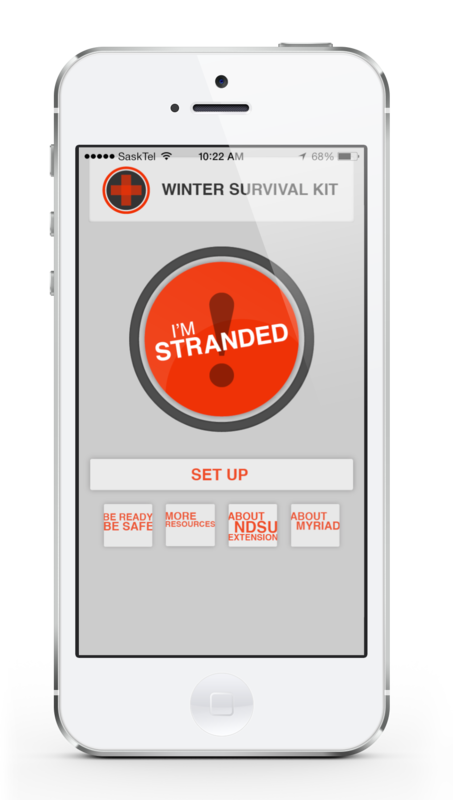 This app is perfect for the winter months when snow and ice is definitely a reality for so many of us. This app will help you find your current location, call 911, notify your friends and family, calculate how long you can run your engine to keep warm and stay safe from carbon monoxide poisoning. It also gives you some great suggestions for putting together your own Car Winter Kit( you can also purchase ready-made ones from places like Costco, Canadian Tire, Target, etc). It is nice to think that nothing bad will ever happen to you as long as you are cautious but that often is not the reality. It is definitely better to be prepared than stuck in a freezing cold car on the side of the road without the knowledge of how to take care of yourself. Definitely recommend this app for everyone. Of course I had to include a personal safety app in this mix. 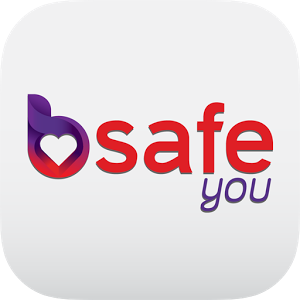 The bsafe app for iPhone & Android “puts safety in your hands”. bsafe can help you feel safer when walking alone at night, jogging or running on a trail or even helped you get out of a bad date. bsafe allows you to set up your own personal safety network of friends, family and coworkers. This app even has an automatic alarm that will trigger if you haven’t checked in on time that will alert your safety network and show them your GPS location. Definitely worth checking out this app! We had a client approach us about developing an app that would help companies track their employees who typically work alone. Workers who are alone are at risk because if they are injured or even knocked unconscious they may not be attended to for hours or even days in some severe cases. ARMS is a tracking system that will remind the worker to check in at a set time interval. A loud alarm will sound that will alert the worker that it is time to check in, which they do by simply clicking one button in the app. If the worker misses the checkin a chain of events is set in motion to alert the proper authorities to ensure they are ok. The great thing about this app is that it also tracks the GPS location of the worker so if an emergency occurs we will know their last known GPS location. Push is very proud to have developed this app. Even though I didn’t review this one on the show I wanted to throw it in because it has a lot of important information about recalls on products, food, electronics, etc. Especially important if you have little ones at home, you will want to check this app to make sure none of their toys or children’s furniture has been recalled! I hope you all download these apps and keep safe!